When comparing prices on hover mower weed cutter rentals in San Jose, Gilroy and Santa Cruz, ask about sales tax and environmental fees. 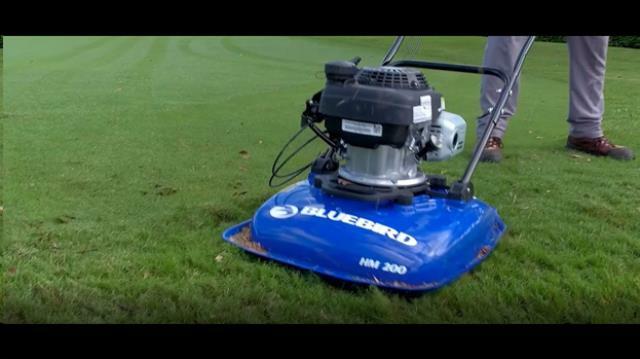 Bluebird's HM200 hover mower offers a low profile, low effort way to maintain your lawn. 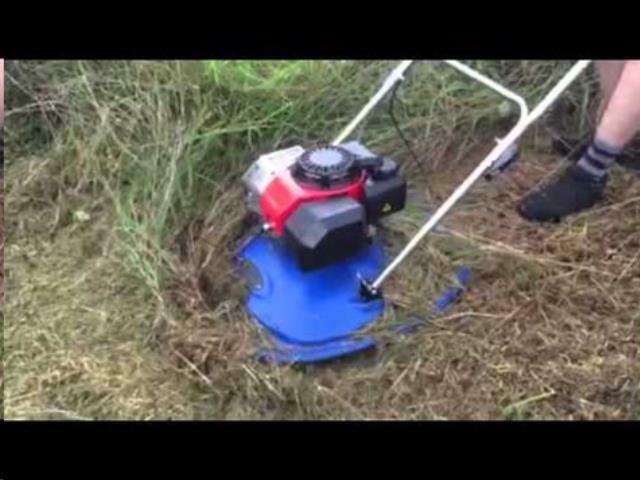 With its small and ergonomic design, this comfortable-to-use mower will allow you to easily maneuver in and out of areas that most traditional mowers will not be able to reach. Maintain an even and high quality cut while staying comfortable and staying efficient. Save some time during your busy day by gliding in an out of tight spaces with ease. Designed for Comfort: An ergonomically angled and padded handle articulates easily using Versa-Mount pivots. Different mount positions provide the ability to customize your handles. 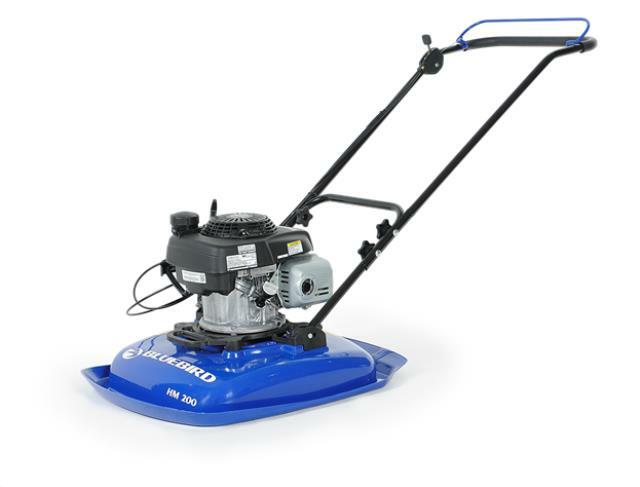 A front handle makes transporting your Bluebird hover mower much easier. Weighs in at only 36.5 lbs. and features a Honda GCV160 4.4 HP engine. * Please call us for any questions on our hover weed mower rentals in San Jose, Campbell, Salinas, Santa Cruz, Watsonville, Morgan Hill, Hollister, Santa Clara, Gilroy, Milpitas Sunnyvale, Fremont, Salinas, the Greater Bay Area and the Monterey Peninsula.